Kahnu, the first book in the trilogy “The Guardians of Tomorrow”, tells the story of the last seven representatives of the human race, stranded on Mars after a global war breaks out on Earth. Their challenging survival and ultimate discovery of an ancient alien race with whom one of them shares an inexplicable connection, will force them to question everything they know about their place in the universe. Most importantly, it is the story of the first human child born on another planet, and her incredible journey to fulfill humanity's ultimate destiny. 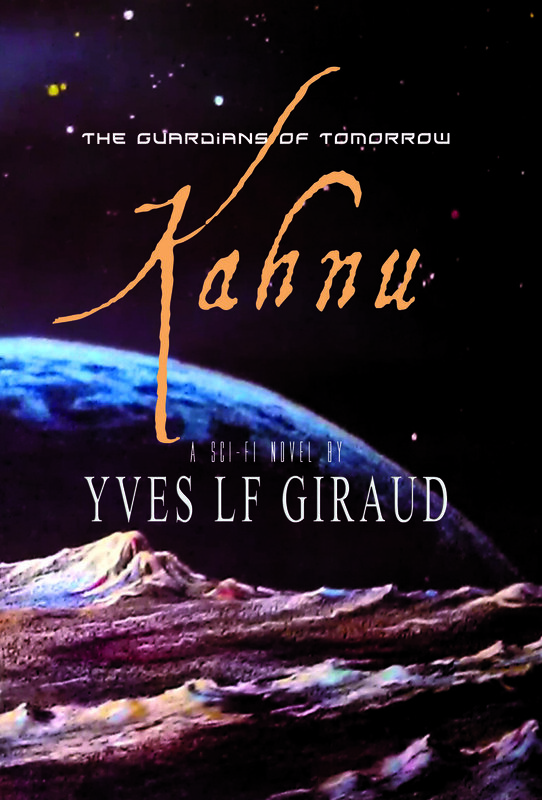 In a classic style reminiscent of Arthur C. Clark's writing, Yves LF Giraud's Kahnu is the first part of an epic story that takes the reader across space and time, on a journey riddled with dangers, tragic losses and fantastic alien worlds. Kahnu is a 125 thousand word novel and is available for purchase on Amazon in parperback and Kindle format right HERE. A Lonestar Ventures, LLC publication. 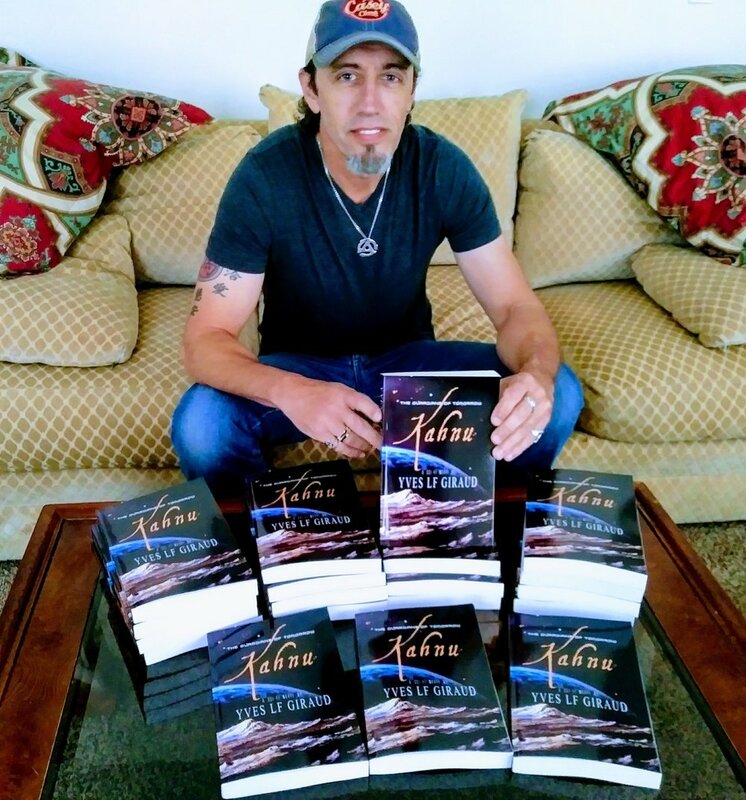 “Kahnu had me hooked from the first sentence of the prologue to the last word of the final chapter. Scifi is pretty much the only genre that keeps my attention and this was every bit the page turner I had hoped it would be.